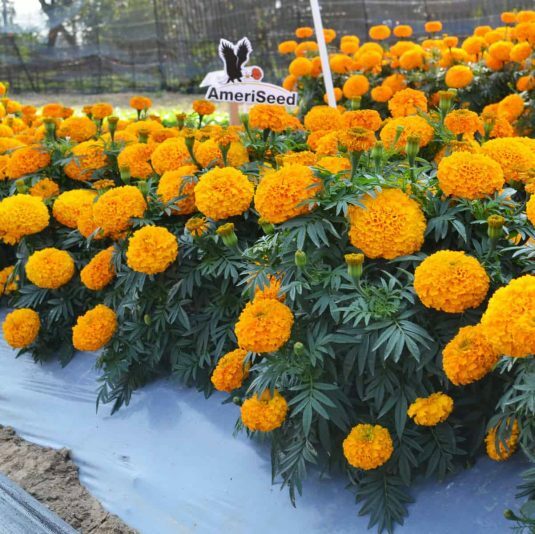 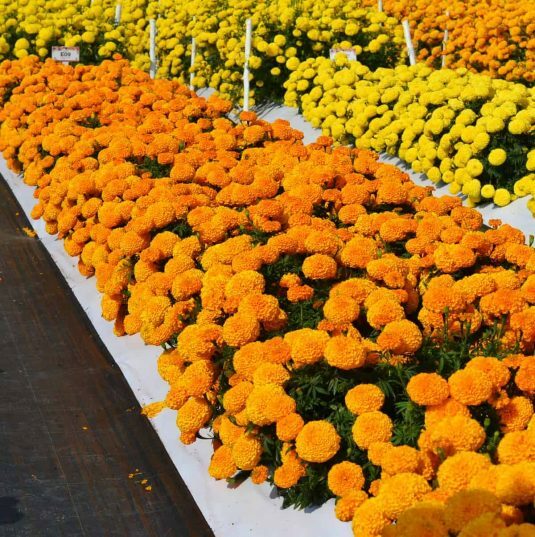 Big Duck Orange joins sibling Big Duck Gold in a new marigold series that continues blooming throughout the season, even longer than the comparisons. 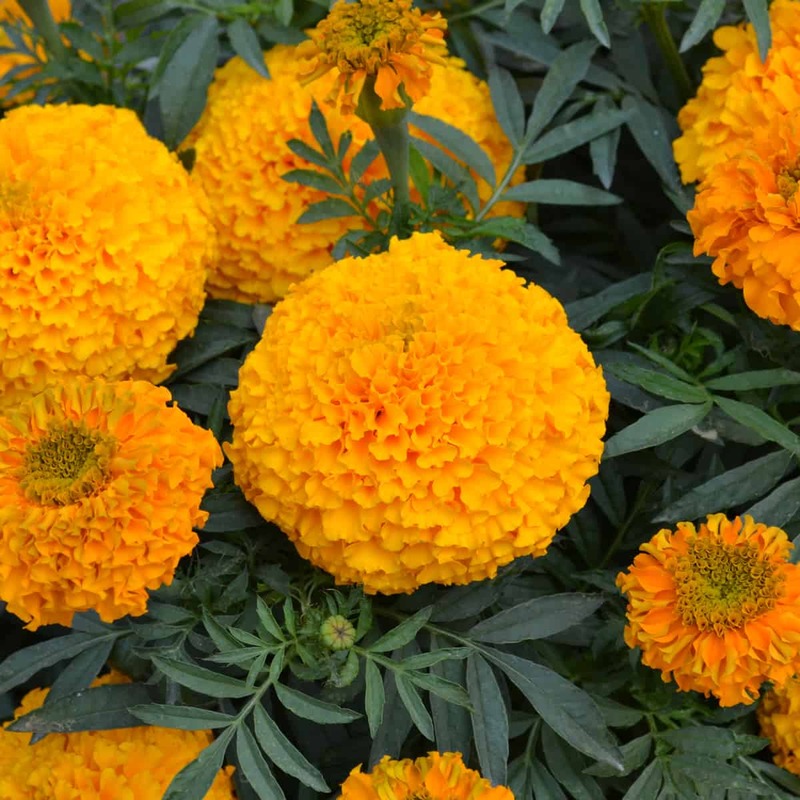 These marigolds grow vigorously creating well-branched plants with clean, deep-green foliage. Fully double and beautifully colored 4-inch orange blooms “pop” on the 15” plants and continue blooming through the end of the season. 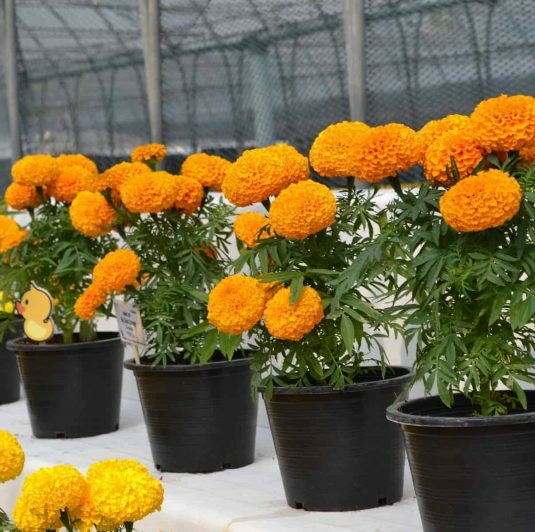 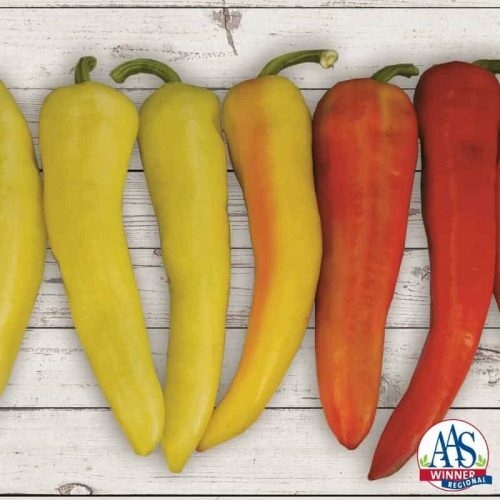 The judges raved about this variety’s vigor, flower size and superior disease, rain, heat and drought resistance long past when the comparisons succumbed. 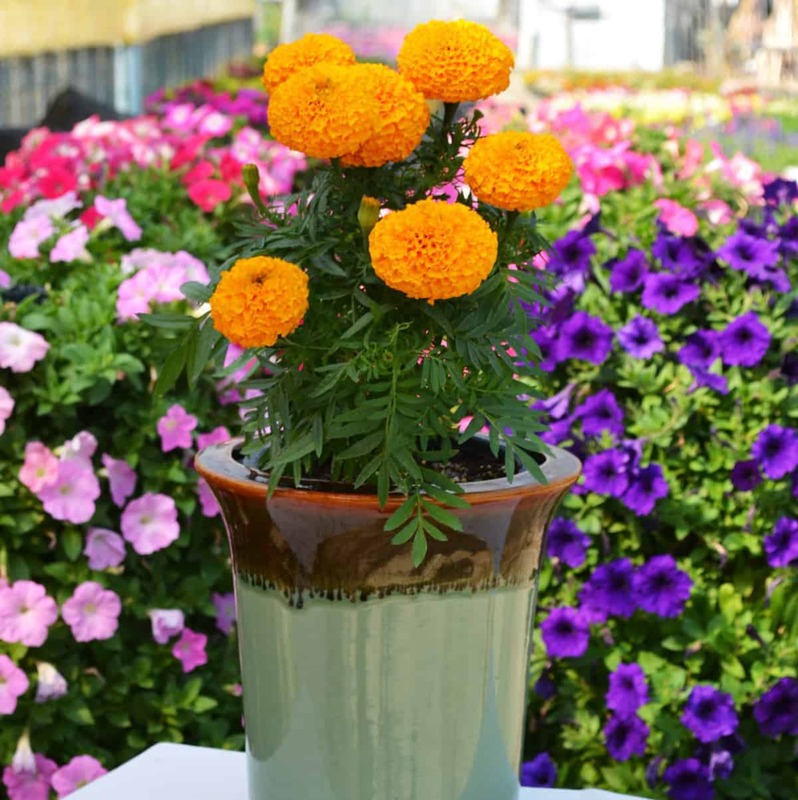 This beauty is perfect for the gardener looking for an easy-to-grow, low maintenance annual. 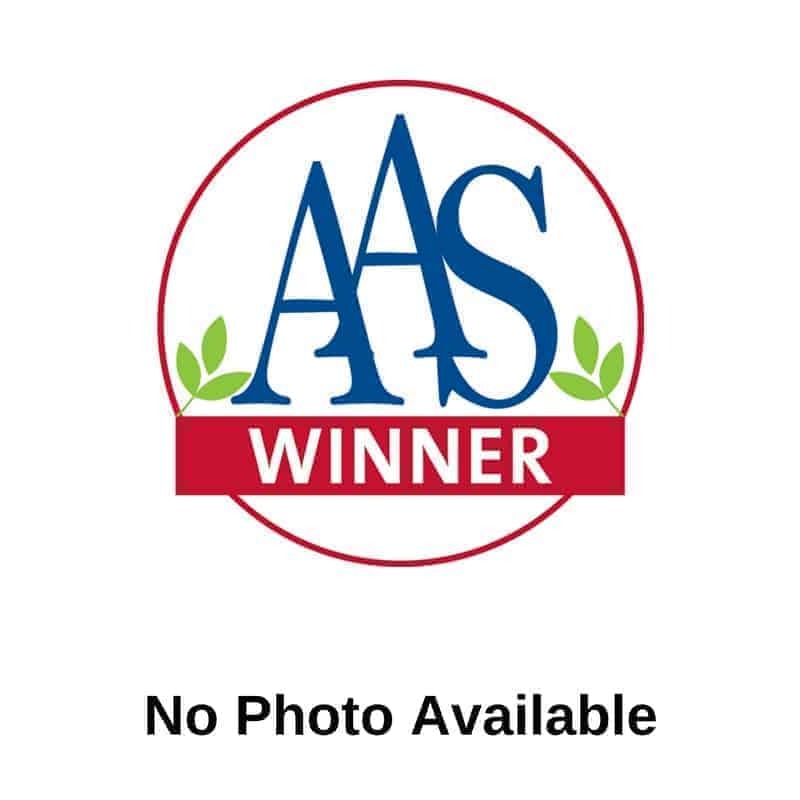 Breeder: AmeriSeed International Co., Ltd.